We had a bay trip yesterday morning and limited the boat out on rockfish, Blacks, Blues and Coppers. 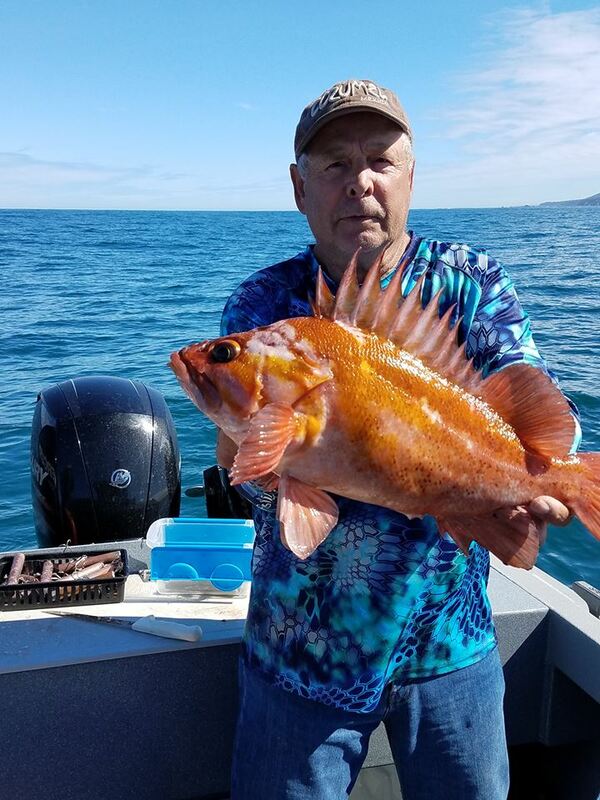 Then we went back to the ocean for an afternoon trip and limited the boat with Lingcod and a big variety of rockfish including some nice Vermillion and Copper rockfish. 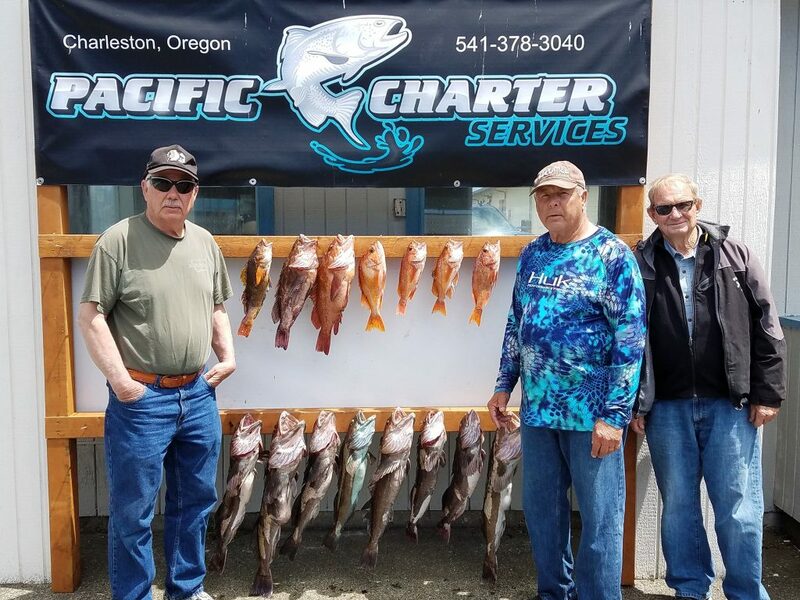 We released 2 Halibut that were both 80 plus pounds a Cabezon and a couple nice Yellow eyes.